The two most fundamental questions to ask yourself are what exactly is going to be included in the transaction when I purchase Guerneville Real Estate, and what Millar and Company is going to do to make sure that you are getting the best deal possible! To begin, I would first like to say thank you for your interest in Millar and Company and for giving us a chance to dazzle you. We know you had a choice in what company you went to and we would like you to know that your support is priceless to us! If We Fail To Answer Any Of Your Questions Call Or Text Us At 707-217-1786 Today! Now let's answer those questions and put your mind at ease. Most people believe that if the house is being shown everything in it will be included in the sale. This is a common misconception. 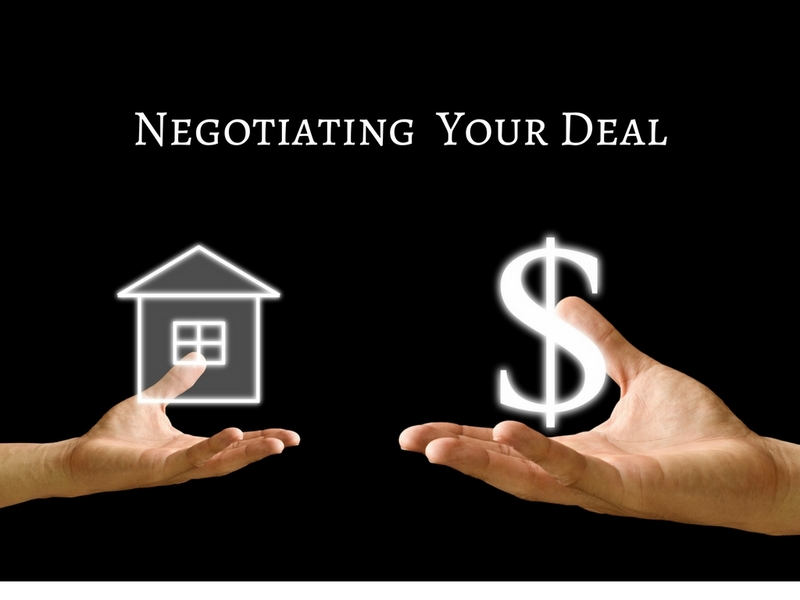 Disputes often arise when buyers and sellers go into the transaction with different understandings about what the sale will include. Many sellers will choose to stage their home, and the props and furniture used by the staging company are not included in the sale of real property. The first thing I would like to tell you about is appliances. The general rule is that permanently attached appliances usually are included in the sale, while freestanding appliances are not. Permanently attached appliances include things like a cabinet mounted microwave, dishwasher, central or ductless air conditioning systems. Freestanding appliances include refrigerators, washers and dryers, and window mounted air conditioning units. If you are impressed with something in the home, make sure that it is included in the sale before you place an offer. Also if there is something that you plan to get rid of, have it's removal included in the sale instead of having to do it yourself later. Light fixtures are a gray area in Real Estate because they seem like they should be included but they can be removed quickly. This is also true with ceiling fans, chandeliers, and window coverings such as blinds, curtains and curtain rods. It is important for you to specify that they be included in the sale of Russian River property if you want them. Similarly decorations, furniture, electronics, mirrors, bookshelves and mounted art are almost never included in a sale no matter how well they fit the space. If there is something that you want included that you think might not get included, make sure to ask the seller. Hello there! I am David R. Millar, a local Guerneville Real Estate Agent. So you have decided to buy a house? That is great, congratulations! Right about now I bet you are asking yourself "If I let this guy manage my real estate transaction for me, what exactly is he going to do?" Well...having a local Guerneville Real Estate Agent that knows the local laws, terrain, and community comes in handy. For instance, if you have an agent from the city who is representing you, and something is wrong with the septic system in the house that you are trying to purchase, he may not have a clue what to do, since septic systems are rare in the city. That is just one example of the many issues I resolve on a daily basis in my line of work. When you choose Millar and Company you are choosing a local agent that knows the area and will represent your best interests, while finding solutions and keeping an optimistic attitude. One thing that I will do for you, that is probably one of the most important things that any agent could do, is that I am going to listen to you! Buying a home can be stressful as you are making one of the biggest investments that you will ever make. People tend to have lots of questions, and often times real estate agents will brush them off or fail to return their phone calls and emails. This is not the case here at Millar and Company. We will make sure to return your phone calls and emails, and to make sure that all of your questions are being answered. We will double check all disclosures, Preliminary Title Report, and notes from the seller, as well as inspection reports. Then we will send a list of questions about anything unusual through the appropriate channels so that we can deliver you the answers that you are looking for. When you choose Millar and Company, you are choosing an agent who will follow up with the Title company, Inspectors, your lender, and contractors (if work is being done on the property) to make sure that everything is running smoothly. We will schedule any and all inspections that you want to have done on the property so that you do not have to worry about it, and we will make sure that the inspections are done with care and are thorough. Also, we will check that all reports have been delivered to you and clarified by each of these parties so that you can feel secure with your purchase. We will coordinate with the listing agent to make sure that you are paying a reasonable price for the home. We will ask for clarification on any issues, a price reduction if need be, negotiating the terms of the contract, etc. 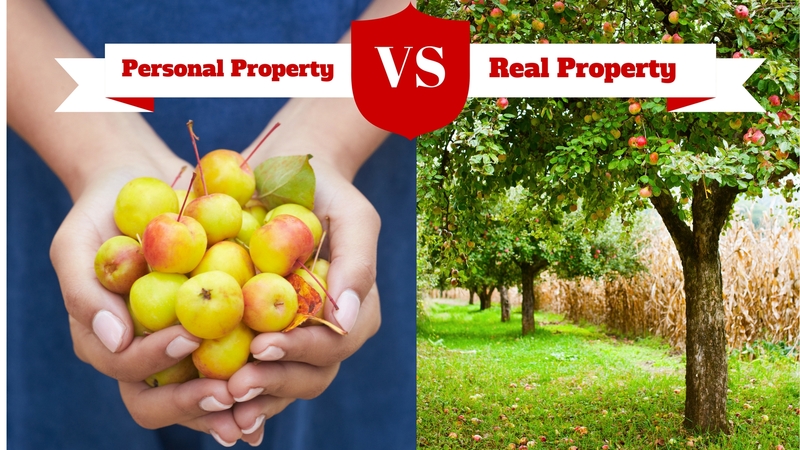 to make sure that you are being treated fairly, and that you are not paying an arm and a leg for a property that has a bunch of hidden disasters. Convinced? Call Or Text 707-217-1786 Today and let Millar and Company find you Your Home In Paradise!